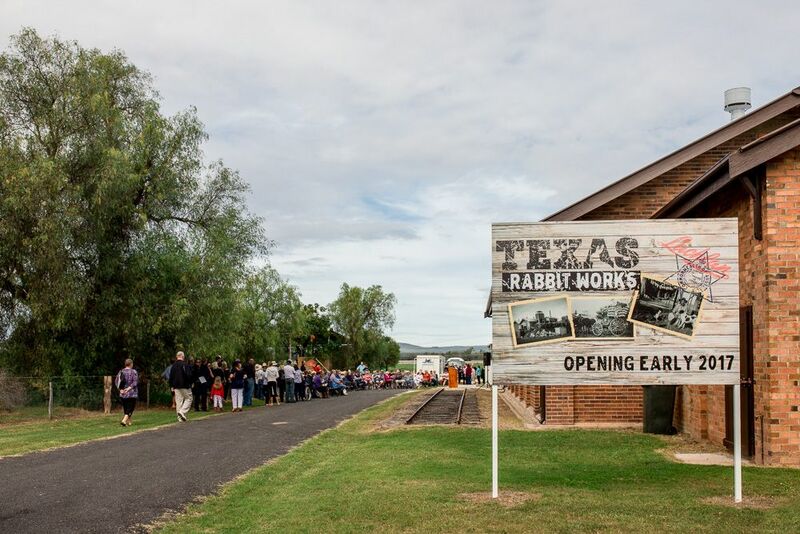 Built in 1928 the Texas Rabbit Works is the last rabbit processing works remaining in Australia. 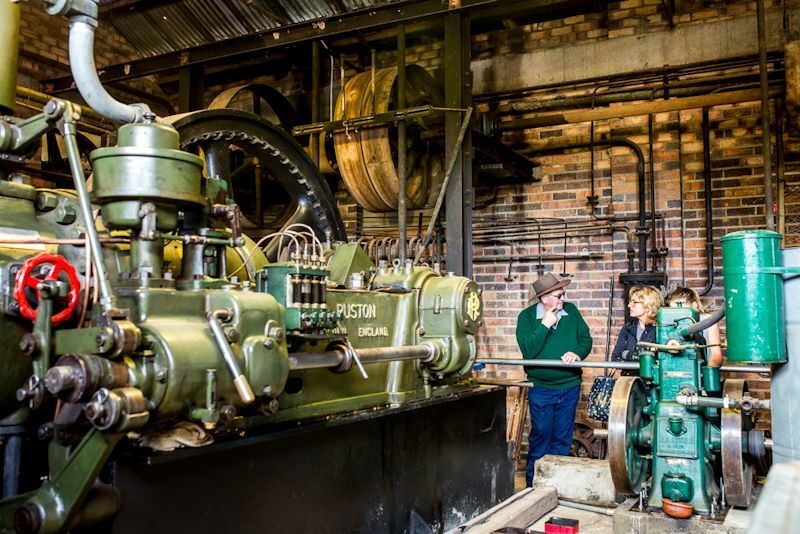 The business ceased operation in 1992 but during the period between 1930 and 1960 this was a thriving industry when rabbits were in plague proportions throughout the district. 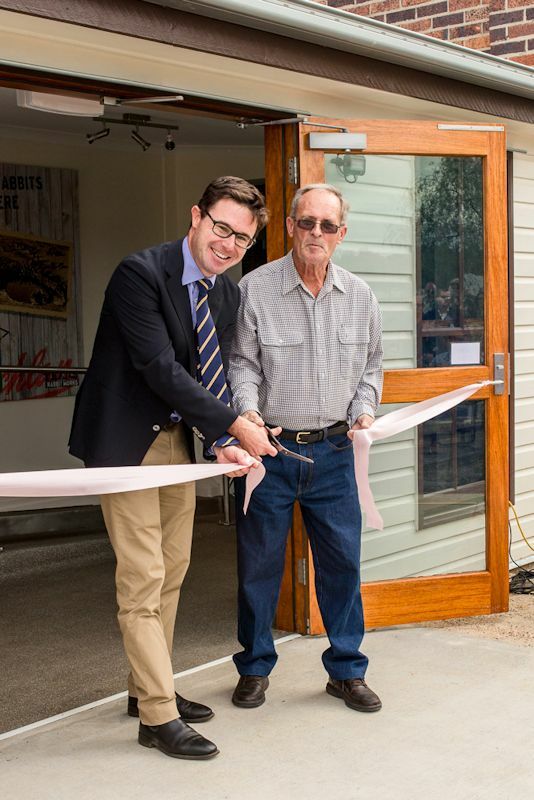 Employing 33 people and processing 6,000 rabbits a day the rabbit works was a major business in the district. 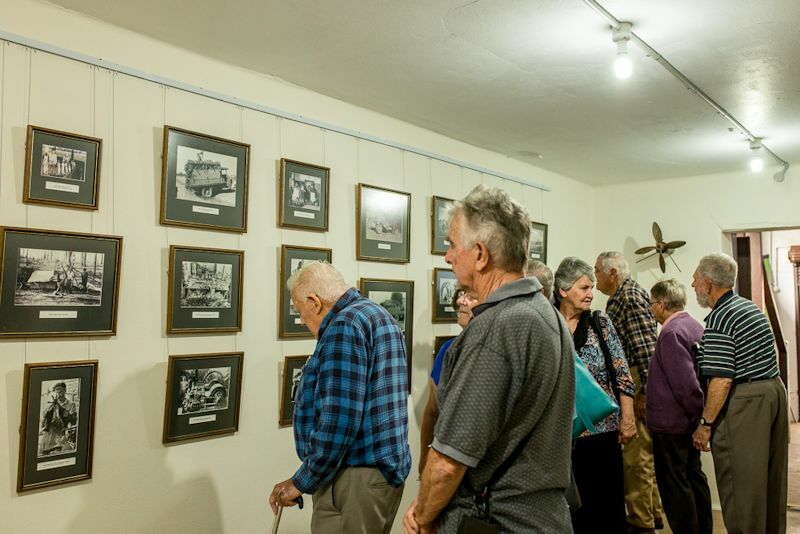 Like many communities in the southern parts of Australia, the Texas community survived the great depression by trapping and selling rabbits for export to America and England. 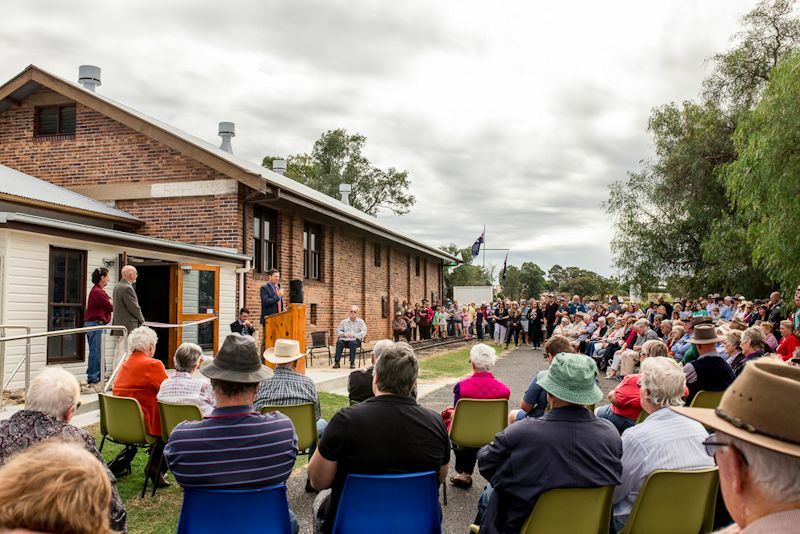 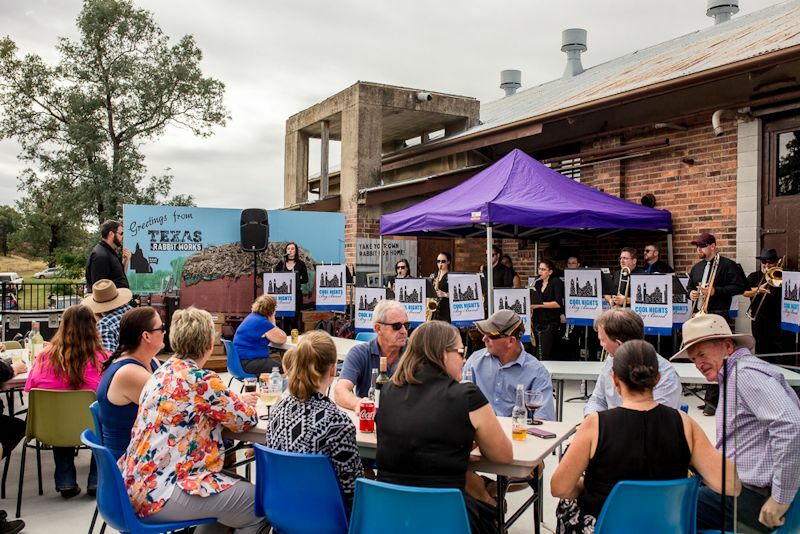 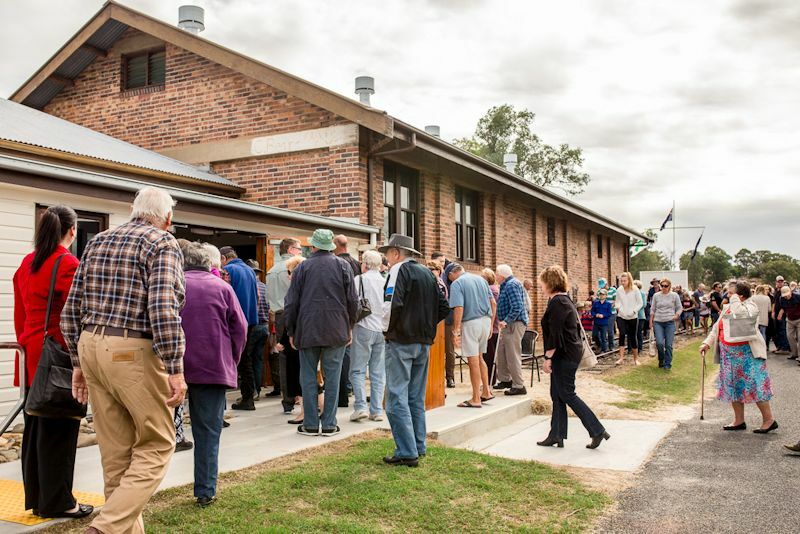 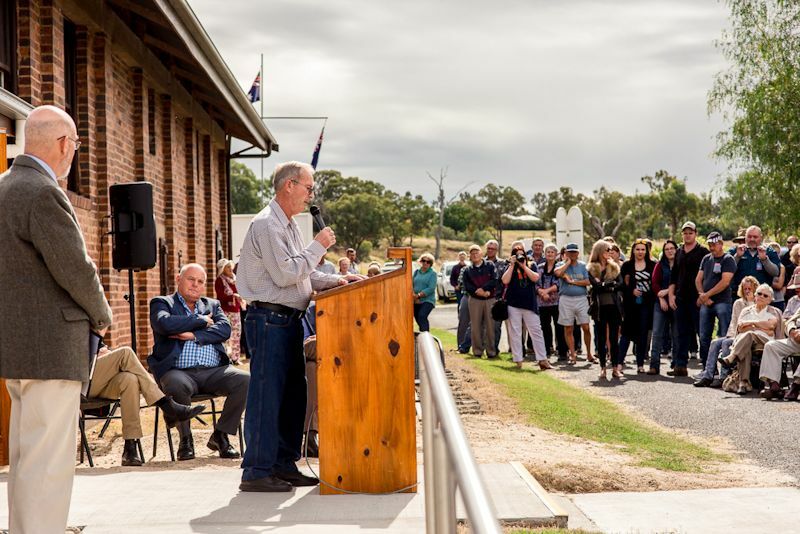 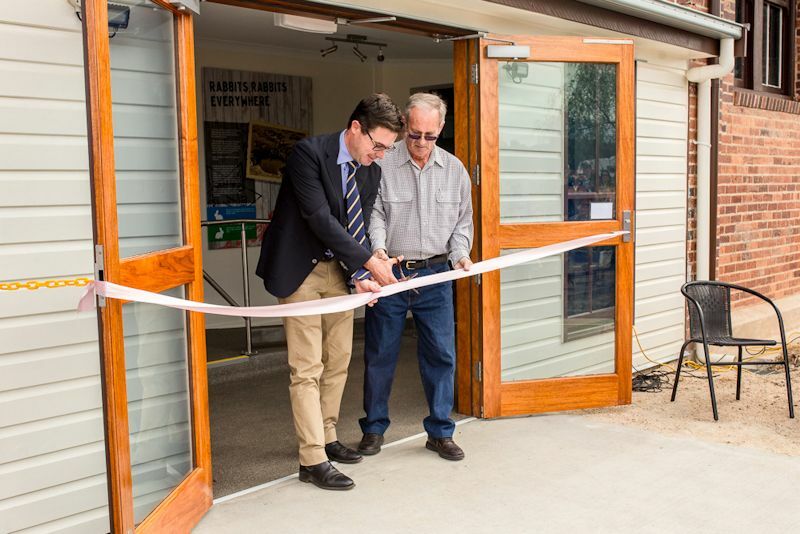 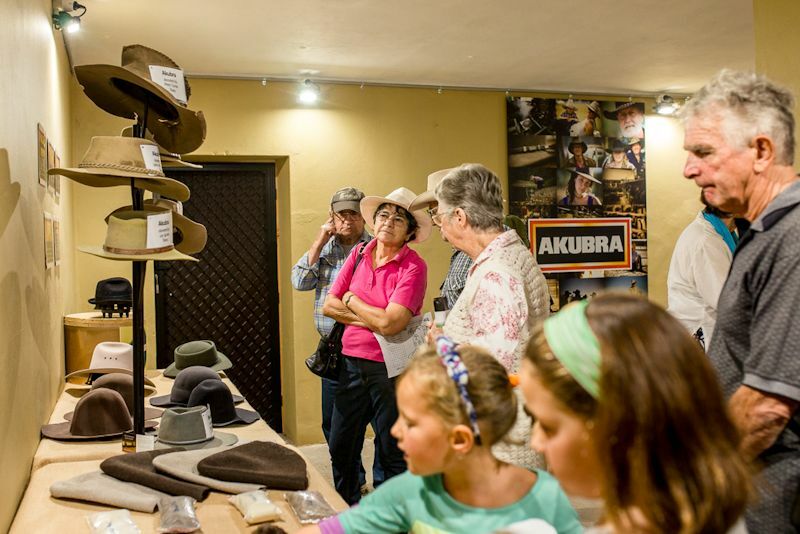 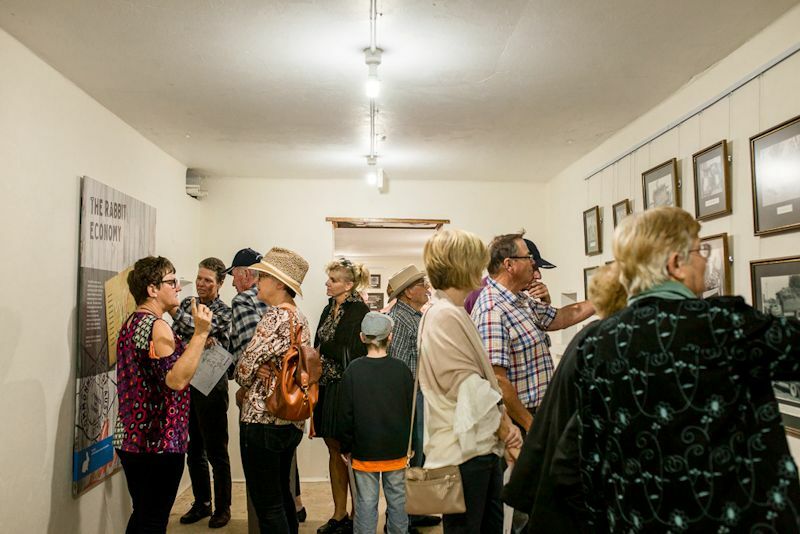 Restoration of the building began in 2002 and in 2016; Texas Qld Inc. and the Goondiwindi Regional Council began a major refurbishment project to retain this unique piece of Australian history. 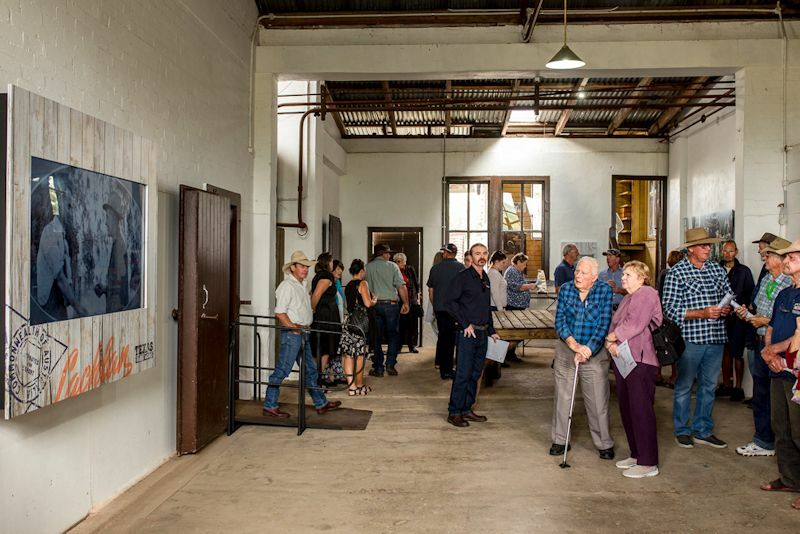 The Texas Rabbit Works continues to record the history of the rabbit industry both locally and nationally. 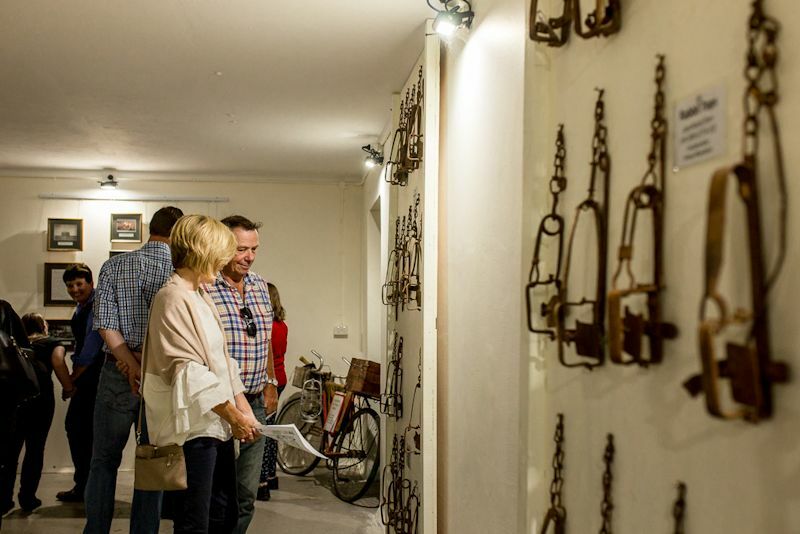 Officially opened on 13th May 2017, this largely intact example of the struggle to control the rabbit plague and the industry that developed as a result is a must-see on your visit to Texas. 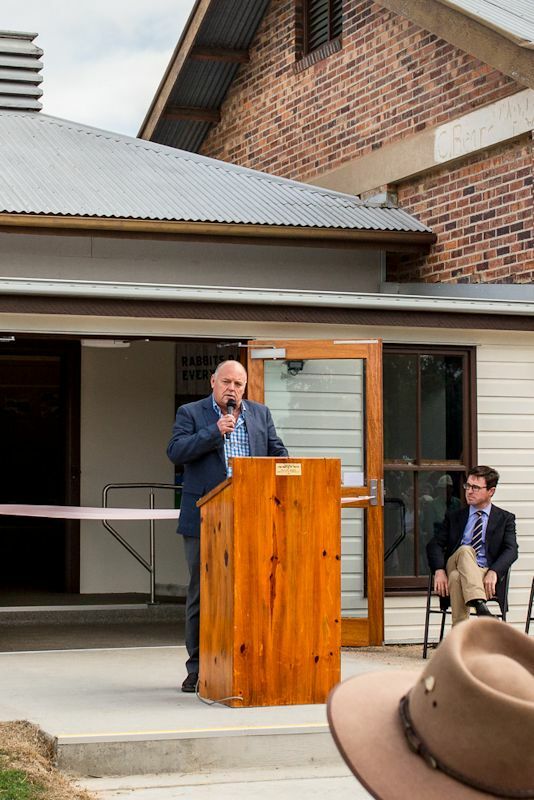 For enquiries, please contact Texas Qld Inc. on 0448 762 016.